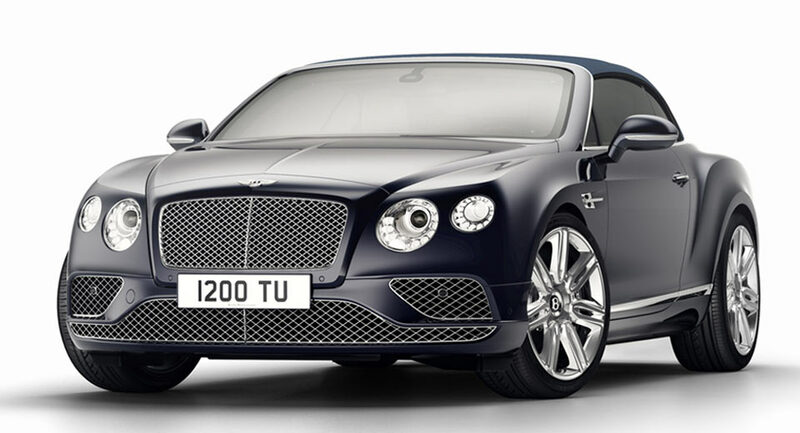 It has been fourteen years since Bentley has revived with the Continental GT. To celebrate, the British car manufacturer offers a special Timeless series. Based on the Continental GT Cabriolet, the Timeless series offers a series of special touches to distinguish them from other examples, which has become Crewe"s most successful model line to date. Bright chrome grilles are all that upgrade the exterior, but the cabin is offered in a range of leather upholstery combinations, along with special liquid amber wood trim. Optional extras such as a two-color steering wheel, reversing camera and ventilated front seats with massage function are standard. And, of course, there are special insignia inside and out, along with unique door sill profile panels and logo projector lights that illuminate the floor next to the doors when entering and exiting the vehicle. 0 Response to "Bentley celebrates the continental GT with new timeless series"